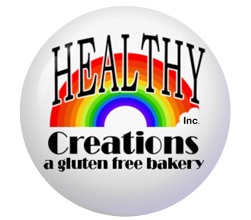 Gluten-Free Cakes in London, Ontario | Healthy Creations, Inc. 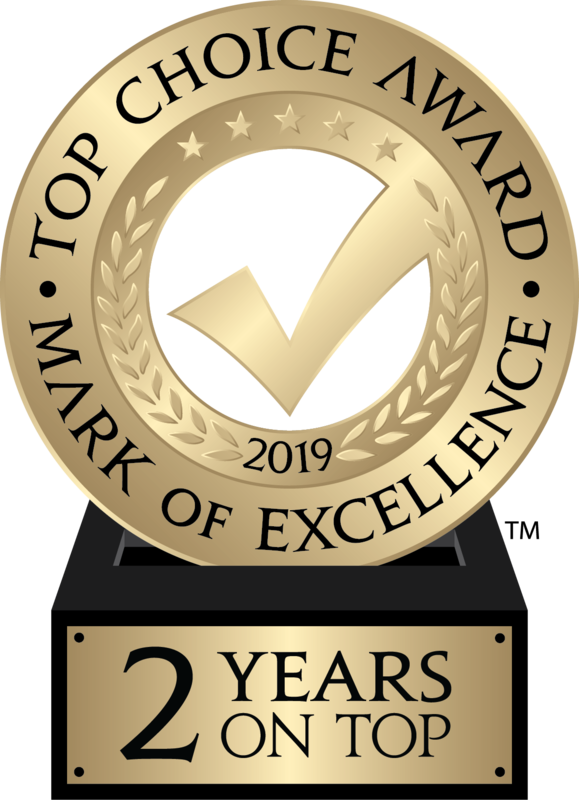 Healthy Creations Inc. is proud to announce that we are WINNERS of the Top Choice Award for Best Bakery in WINDSOR for second consecutive year. We would like to thank all of you, who took the time to vote for us! Winning the Top Choice Award is one of the largest endorsements a business can receive within North America. Coming out on top for the second straight year is a BIG deal! Thank you for your help with this achievement. We truly appreciate you!! !